Our team of technicians is always available to try to solve a breakdown. Just get it here and quick checks we can always do and running repairs or complete fixes may be possible to get you going again. 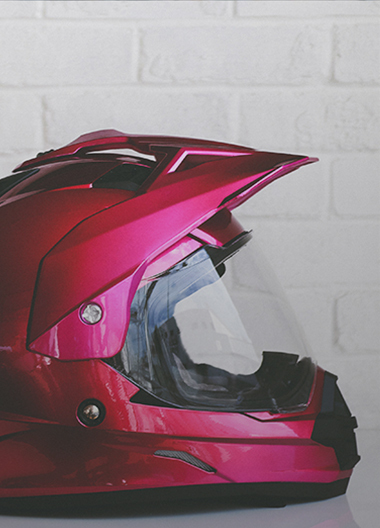 The least you can do to ensure that your two-wheeler is safe and well maintained. It will last longer and so will you. The experience of our technicians will ensure that you get the right job done at the right price. It can be repaired not replaced. If it will be safe and look good, we can provide a full repair and painting service. Custom or standard, no problem. 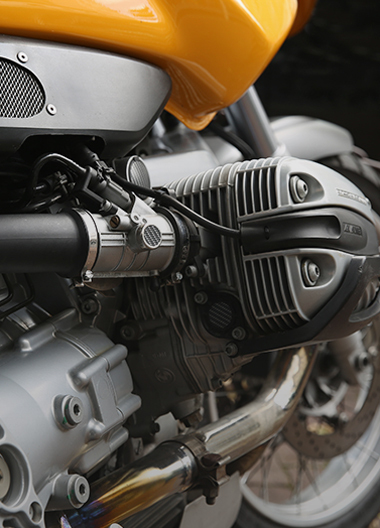 Often the most complicated problem, we specialise in this area from replacement generator brushes to complete rewiring, we have seen most of it before and don’t need to experiment on your bike or scooter. All fitted while you wait, if in stock. If not – next day delivery- just ring us early in the day. Price is not a problem and we will fit anybody’s tyres if you bring them in. Your baby will be treated with the care and expertise you would provide yourself, if you had the expertise. We do it together with you with our expertise, except we do the work. A bike is stolen in the UK every 24 minutes. 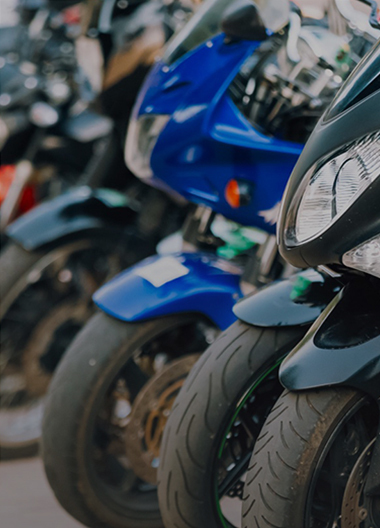 We supply, fit and maintain the very best tracking systems on your motorcycle or scooter. All systems come with a monthly subscription and are linked to the Police. Find out more by watching this video.